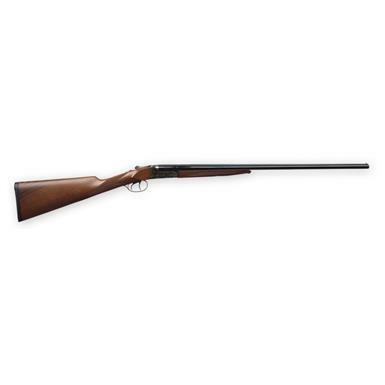 Modern bird-hunting performance in the classic double-barrel style. And when we say classic, we mean CLASSIC. Because the Bobwhite, more than any other CZ® side-by-side, resembles the classic guns of yesteryear. It traces its shape back to the beginning of modern firearms -- a shape that hunters still prefer for quail, grouse and pheasant. The straight-grip stock is a perfect match for the dual triggers, as it allows for fast and easy transition between triggers, and makes for quicker handling in heavy brush.